Thank you for supporting this mission and participating in the early operation phase when your help was most needed. It was a great pleasure to listen to the Ode of Joy sent by EnduroSat One and uploaded first by our friend KU2Y from USA just minutes after deployment from ISS! On behalf of Space Challenges Educational Program and the mission operations team we would like also to extend our gratitude to the Bulgarian Radio Amateur Union and SatNOGS Network for their invaluable help before and during the mission! After performing nominally in beacon mode, the satellite has transitioned to full range test of all systems and attitude determination and control optimization. If you want to stay updated sign up for our newsletter below. 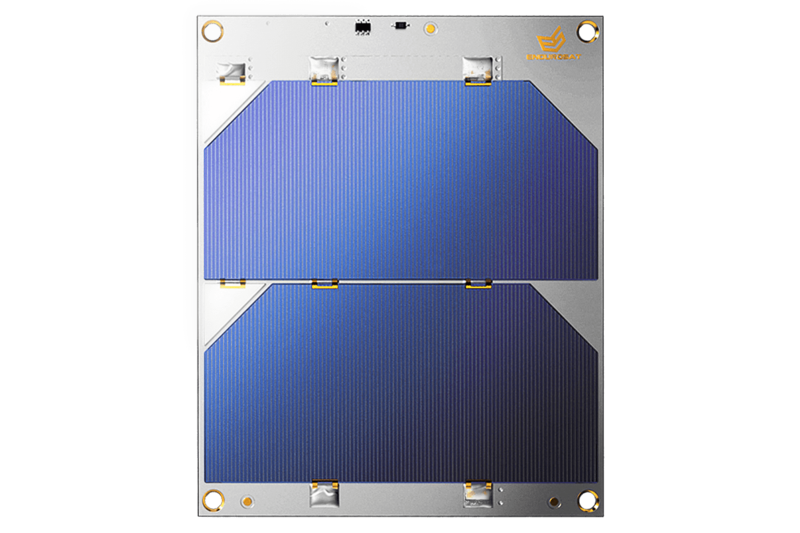 The Space Challenges program and EnduroSat have successfully developed the first Bulgarian CubeSat mission, called “EnduroSat One”. 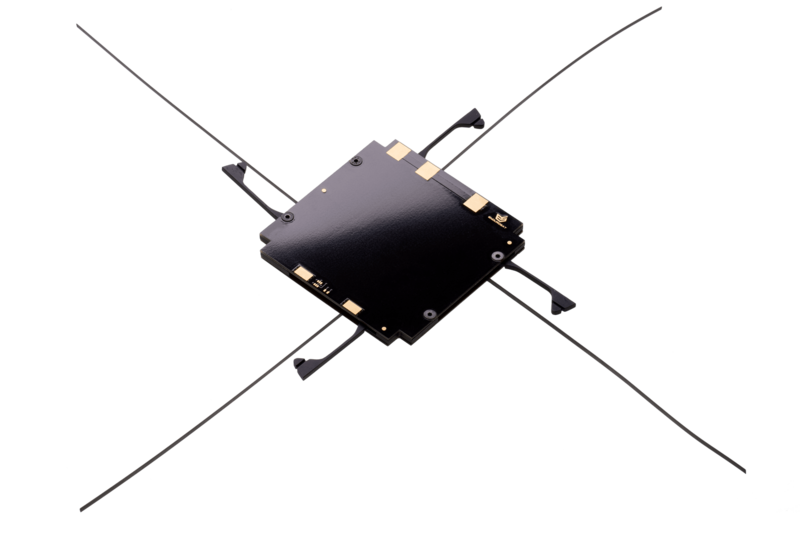 The main purpose of the mission is to provide practically-oriented education on the topic of satellite communications for the first time in Bulgaria. 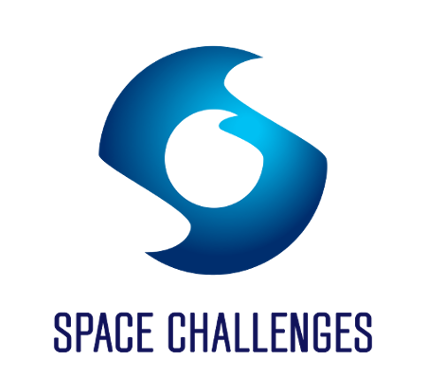 The cadets of Space Challenges 2018 will communicate with the satellite and download data from it. The mission aims to popularize the Radio Amateur activities in Bulgaria and it will include cooperation with Bulgarian Federation of Radio Amateurs (BFRA), including workshops and additional educational activities. 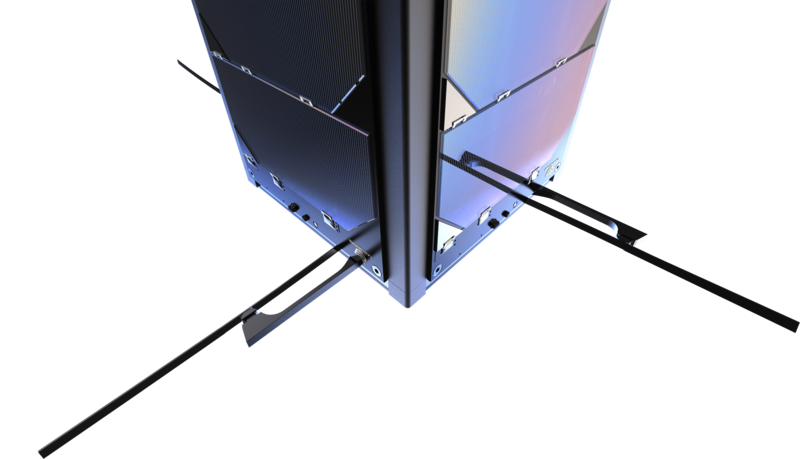 We are launching a CubeSat (a satellite with dimensions 10x10x10 cm) from the International Space Station (ISS). The satellite will be controlled through the Mission Control Center, EnduroSat. We, the EnduroSat team, have developed this satellite to prove that effort brings success (sometimes 🙂 ). The spacecraft has been completely build in Bulgaria. This first educational mission aims to inspire young Bulgarians and give them the chance to participate in a real space program! We hope that the mission will help more young Bulgarians learn the basics of satellite communications through practical exercises empowered by the orbiting satellite. How smart is our satellite? 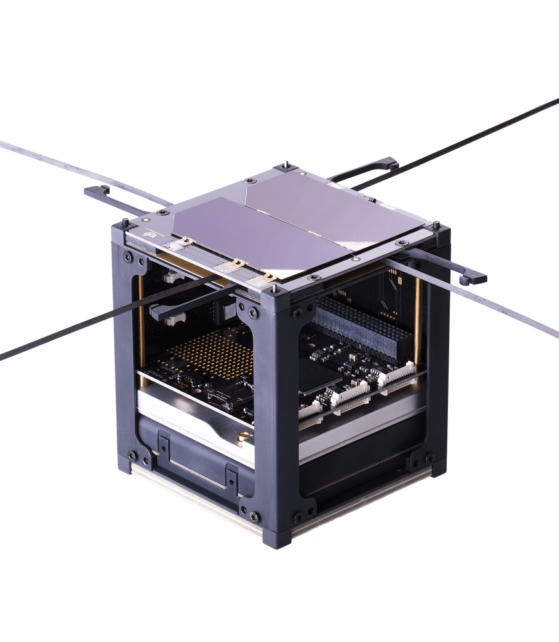 The satellite has a fully autonomous system for navigation and control in orbit. The spacecraft will be conducting a series of tests commands and manage all of its systems in orbit. Radio amateurs from around the Globe will be able to listen to the satellite beacon and to receive telemetry data from the satellite on a regular basis. 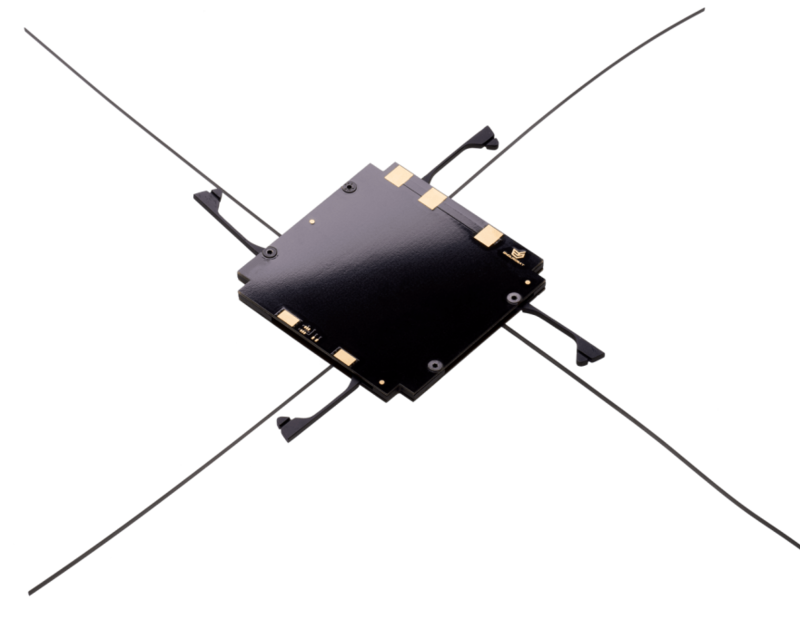 They will be able to connect to the satellite, receive detailed telemetry information and receive a confirmation from the satellite for every established connection which will serve as QSL card. 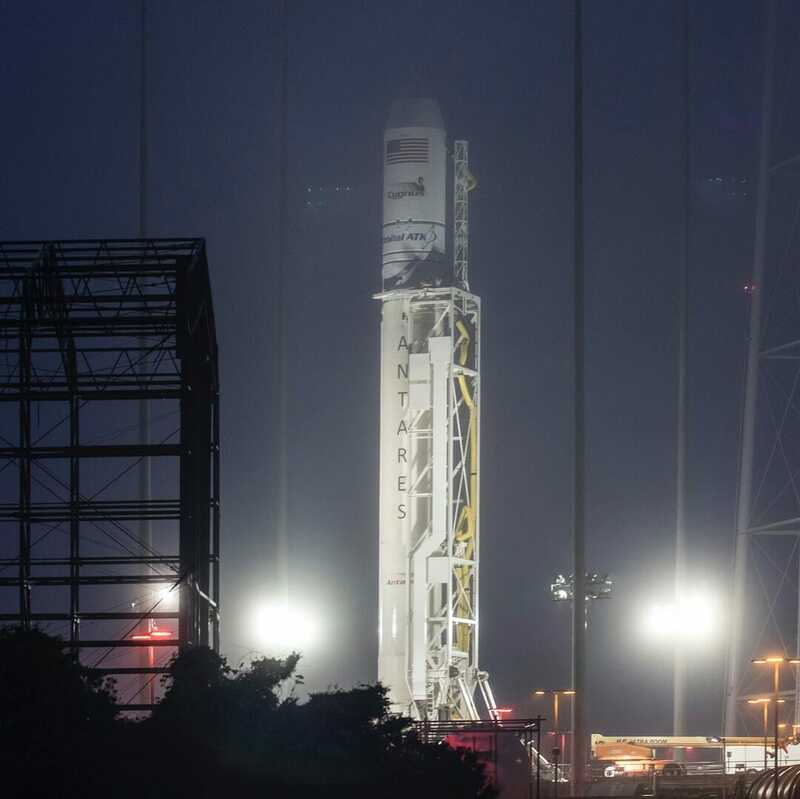 All the neccessary information and instructions on how to connect to the satellite will be made available on this webpage. You can directly upload all the satellite data you have downloaded to this page. The callsign of the user with the most data uploaded will be broadcast by the satellite during the mission duration. A log file with all successful communication packages will be published and updated live on the website. 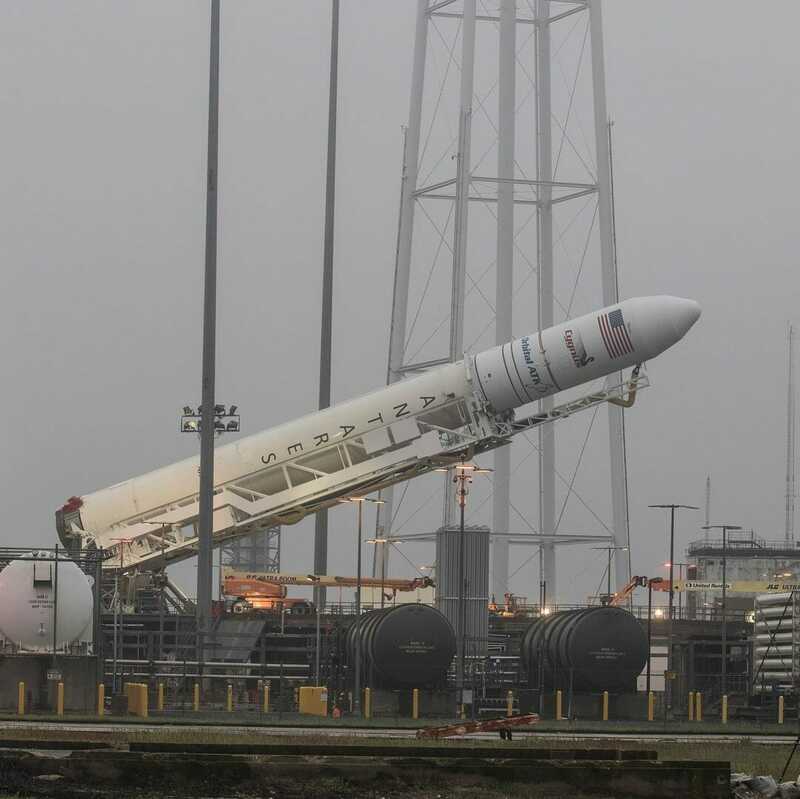 UPDATE: EnduroSat One is embarked on the Cygnus cargo resupply spacecraft of the OA-9 mission to the International Space Station launched on the 21st of May 2018 from the Mid-Atlantic Regional Spaceport in Virginia, USA. You can find interesting videos and materials related to communication principles and technologies in “Spaceport” – the biggest online platform for space education in Europe https://spaceport.academy (it is also one of our creations… 🙂 ). We believe that the mission will increase the popularity of radio amateur activities in the region significantly. One additional purpose of our mission is to create good practices in correct registration and launch preparation processes for future educational and Radio-Amateur CubeSat programs on local (Bulgarian) level. It provides a simple and safe environment for payload as well as operational ability of all subsystems during the mission. All the elements are made of pearl finished hard anodization (30 μm) Aluminum. 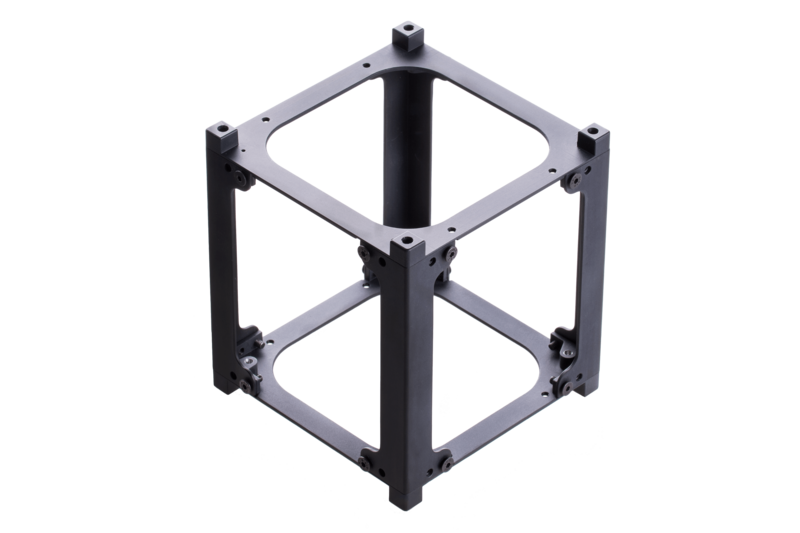 The antenna is designed to cover the amateur satellite band 435-438 MHz. It has a circular polarization and uses a redundant burn wire mechanism with feedback for deploying the radiating rods. The two UHF transceivers will work in the frequency range 430-440 MHz with GFSK modulation. The devices are encapsulated in an aluminum shell that takes care of heat dissipation and significantly reduces the electromagnetic interference. 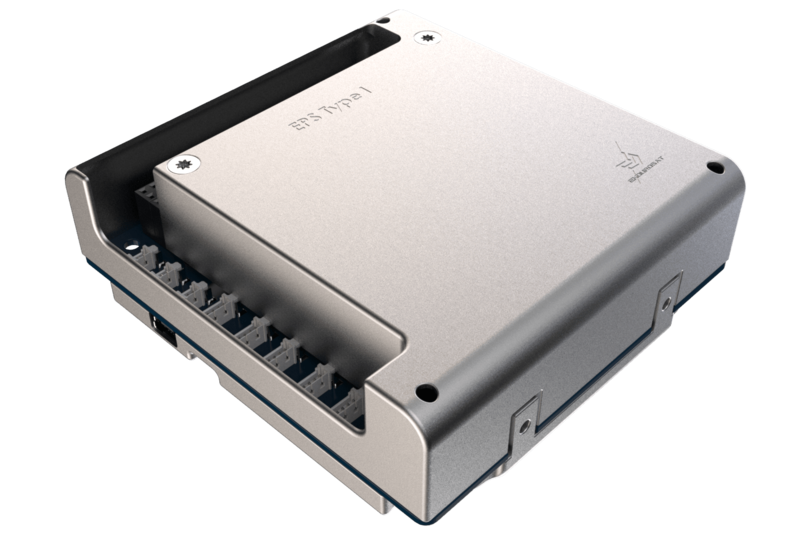 The EPS+ has four integrated Li-Po battery packs encapsulated inside an aluminum box. Capacity of the battery packs is 20.8 Wh. Three independent channels control and monitor the solar panels for each axis. They are equipped with 2 Solar cells with 29.5% efficiency. The integrated network of sensors (Gyroscope, Sun sensor, temperature sensor) and magnetorquer are a significant part of the attitude determination and control system. 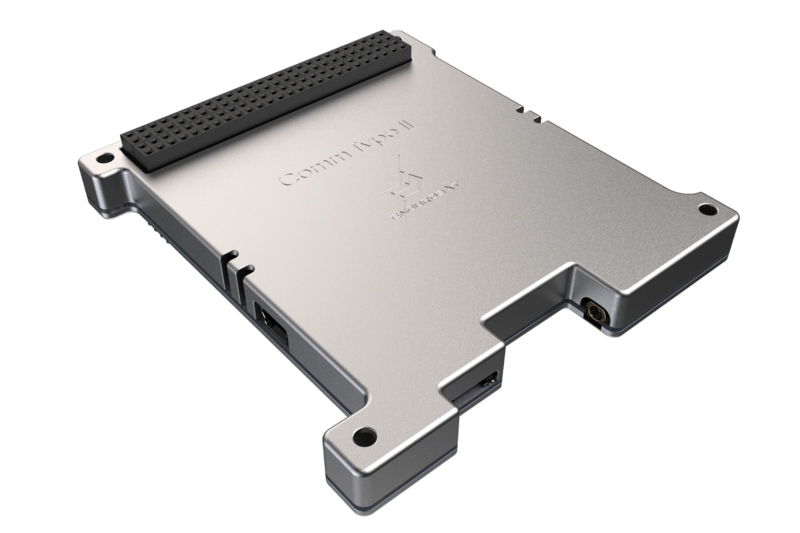 The OBC is a low power consumption and high performance computing platform. 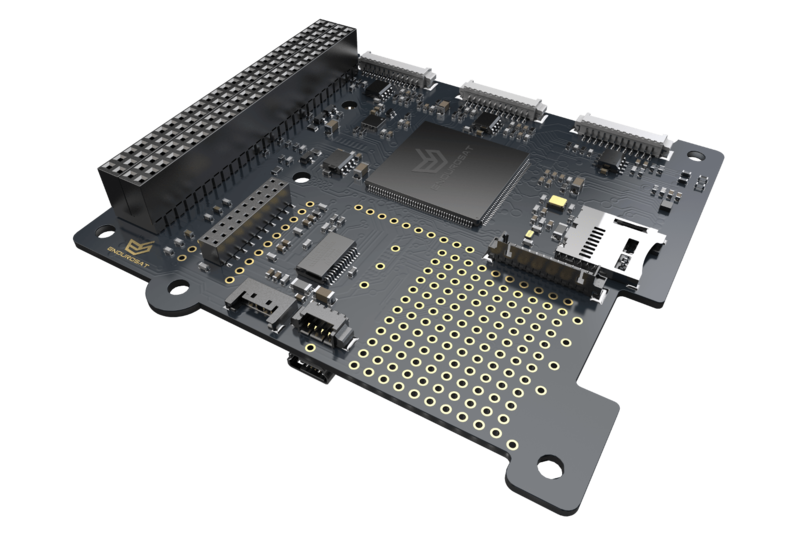 It is based on ARM Cortex M4 with frequency rate up to 180MHz. It has double redundancy sensors: 3-Axis accelerometers and compass.